With experienced drywall contractors, the most ecofriendly paintings in California and organized teams, our drywall repair services couldn't be anything less than perfect. We offer full services, are consistent to our drywall construction schedule, and are here to solve the smallest drywall problem. If you want professionals who can exceed your high expectations, “Drywall Repair Redondo Beach” is the best choice. We aim at offering the very best and our expertise allows us to succeed. 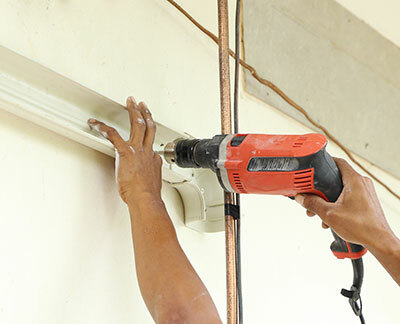 We are ideal contractors for office or home drywall work and for tile services. We do offer exceptional services because we have experience, a well-organized team and the positive spirit that everything is possible and achievable with dedicated work. Excellence is our signature! 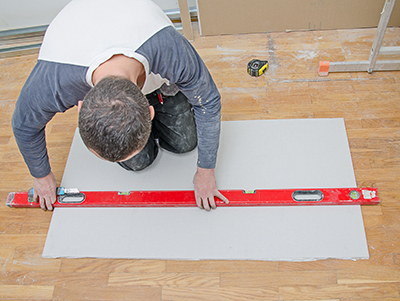 Whether you need drywall or tile repair services, our proficiency is guaranteed in every level. Do you want to know why Drywall Repair Redondo Beach is the best option? We are committed professionals! We are committed to our customers, profession and quality! We are never in a rush but will never delay you either. We just want the job done correctly whether you need residential drywall installation or to remove tiles from the bathroom floor. When you choose our company, you can be sure that you will be dealing with a great professional team. Our goal is not just to deliver services but deliver them to the full satisfaction of the customer. We make sure our work ensures safety and is done in accordance to your basic needs and aesthetical criteria. All clients can be sure that our methods are great, our techniques modern and our paintings ecological. Whether you want tile or drywall replacement, the job will take place at a time convenient to you. After all, our intention is to make your life convenient, practical and easy. There is no other way to achieve such things than by simply being dedicated. Do you want our opinion about drywalls? Are you planning shower tile installation? Contact our company any time!